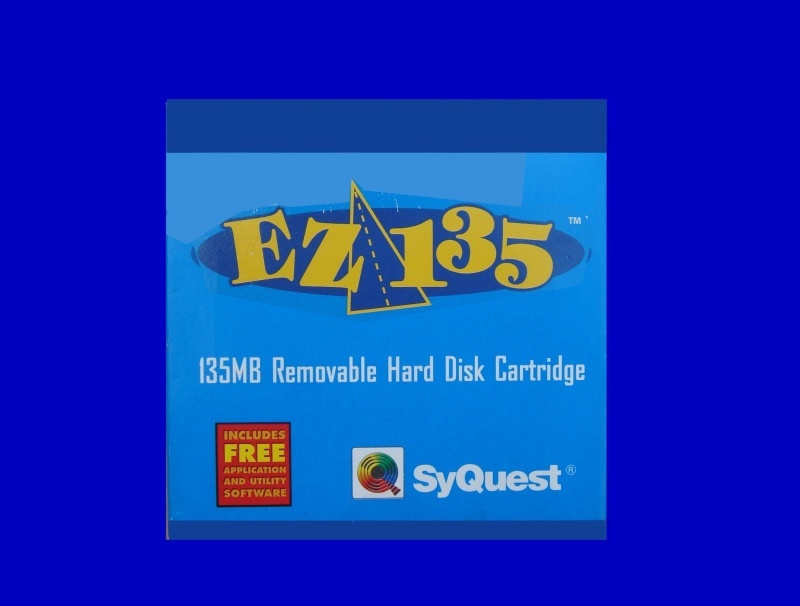 The Syquest EZ135 135-MB disks were introduced as a direct competitor to the Iomega Zip drives. Later an EZDrive was offered with the uprated 230MB EZFlyer disks. We can read both types of EZ removable cartridges and burn the data to CD for use in Modern Mac and Windows PC Computers. If you need a EZ135 mb Syquest Removable Cartridge Transfer to CD service, then contact our friendly company. The Syquest EZ135 135-MB disks were introduced as a direct competitor to the Iomega Zip drives. Later an EZDrive was offered with the uprated 230MB EZFlyer disks. We can read both types of EZ removable cartridges and burn the data to CD for use in Modern Mac and Windows PC Computers..